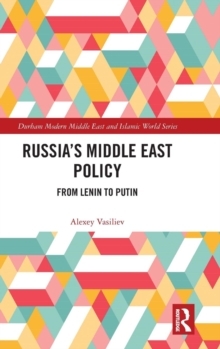 This extraordinary book charts the development of Russia's relations with the Middle East from the Russian Revolution of 1917 to the present. 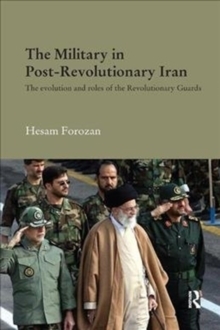 It covers both high and low points - the closeness to Nasser's Egypt, followed by reversal; the successful invasion of Afghanistan which later turned into a disaster; the changing relationship with Israel which was at some time surprisingly close; the relationship with Syria, which continues to be of huge significance; and much more. 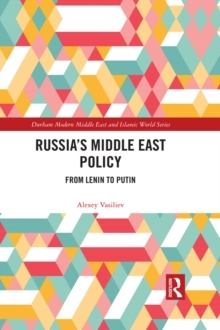 Written by one of Russia's leading Arabists who was himself involved in the formation and implementation of policy, the book is engagingly written, extremely insightful, telling us things which only the author is in a position to tell us, and remarkably frank, not sparing senior Soviet and Russian figures from criticism. 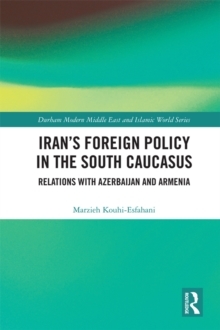 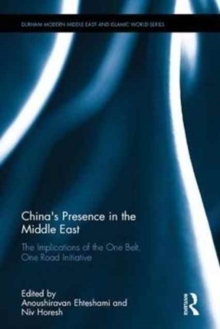 The book includes material based on the author's conversations with other leading participants.